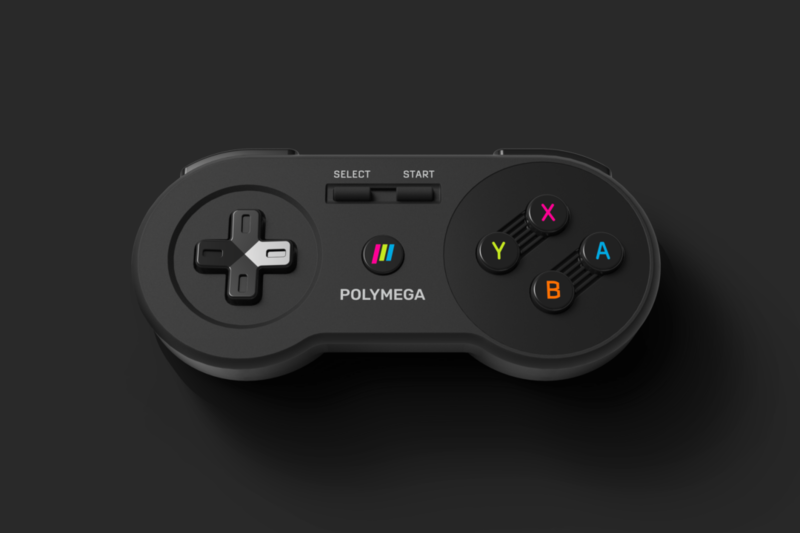 POLYMEGA™ features a built-in optical disc drive that can play your collection of classic disc-based games. Just insert a CD and start playing — no need for complicated configuration steps. It’s compatible with games for systems like PS1, TurboGrafx-CD, Sega CD, Neo Geo CD, and there’s more to come. So, why not invite some friends over to party like its 1999? 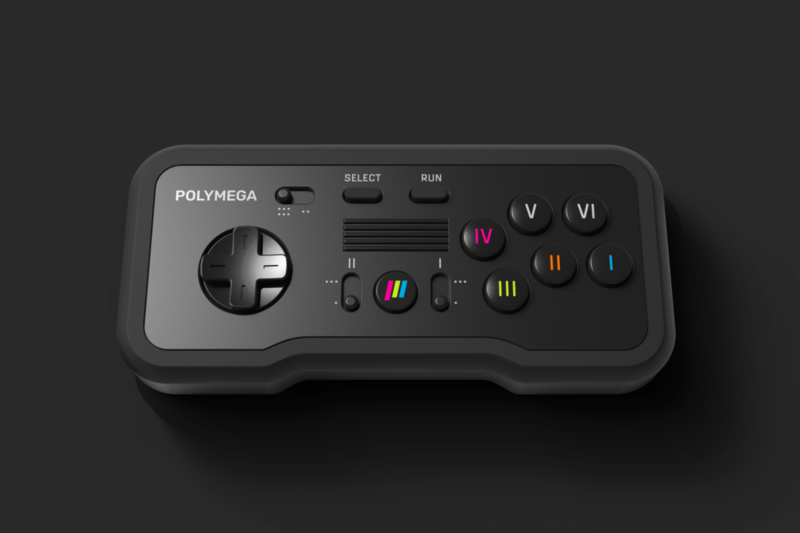 More details regarding POLYMEGA have been slowly trickling out to public, and their latest piece of news sheds some more light on the “Element Modules” and what comes with them. 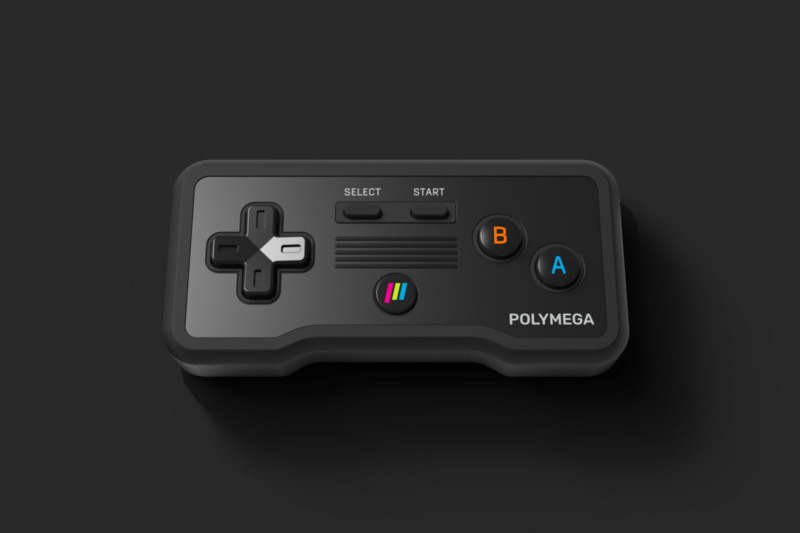 The Element Modules are essentially attachments to the core POLYMEGA console which allow you to insert your classic cartridges and play or upload them as you wish. These modules also come with controller ports that could work with your classic controllers. 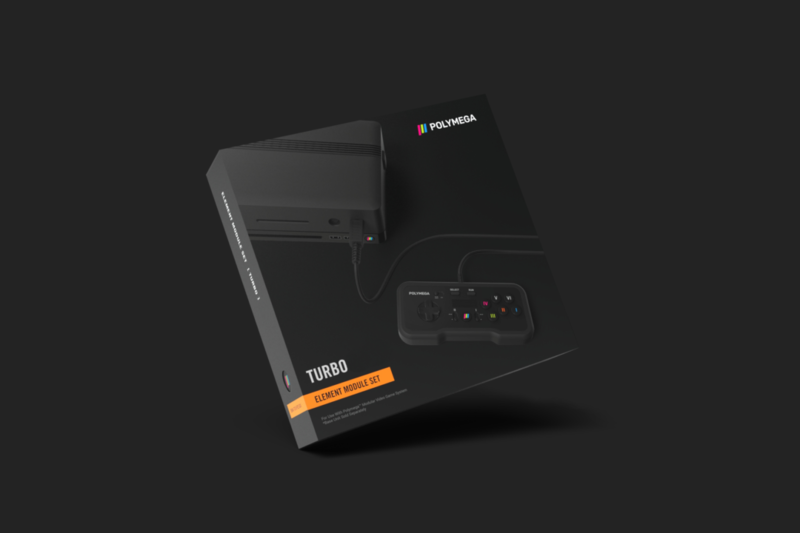 Each Element Module includes a retro-styled wired controller that comes packaged in a sleek, color-coded box to differentiate each module from the other. The packaged controllers also come with a menu button in the center, allowing you jump to the menu with ease. 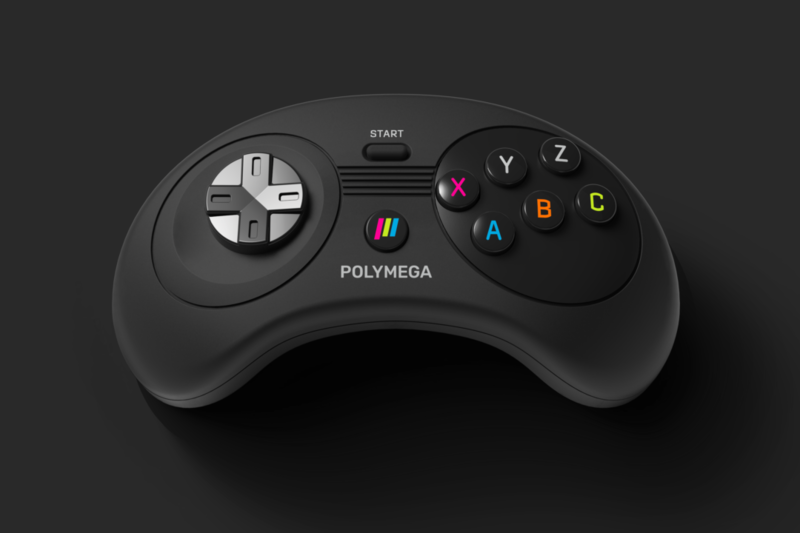 We’ll keep you updated on the latest news regarding the POLYMEGA, but in the meantime checkout these awesome screenshots!